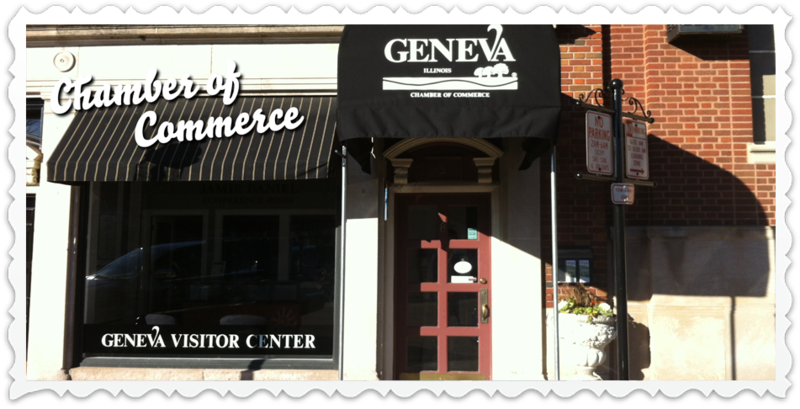 At the Geneva Chamber of Commerce, we are here for you and your business, whether it's a small home-based business or a large manufacturing firm. The Chamber offers so much, from unique programming, an interactive website and learning events to networking opportunities and business to business referrals - all to help your business succeed. We want you to become a part of Geneva, and joining the Chamber is your first step. We invite you to explore all we have to offer. You are always welcome to stop by our office to ask questions or just say hello.